Image overlay tool allows you to put an image(overlay) over one or a batch of images at specified coordinates. You can apply badges, signs, logo's over your banners in the quickest and simple way possible. Save time by batching multiple images at once. 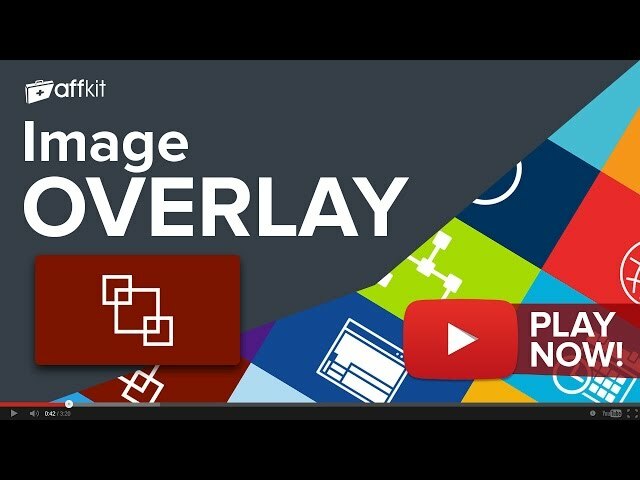 Image overlay comes free with your AffKit membership. Sign up now to have full access to Image overlay and another 20 must use tools. If you're already a member you can Log in now or Sign Up to get access.